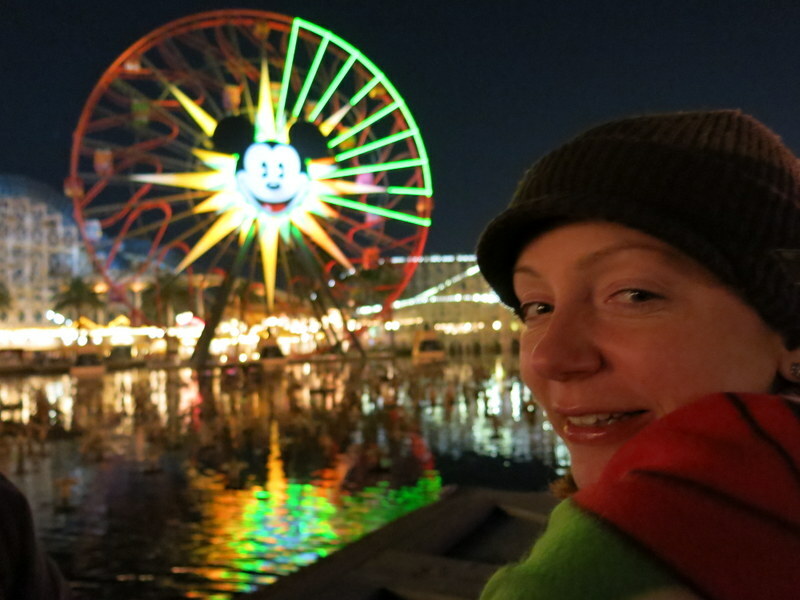 Today was a first for both Kate and I after revisiting both Vegas and Disneyland… California Adventures! 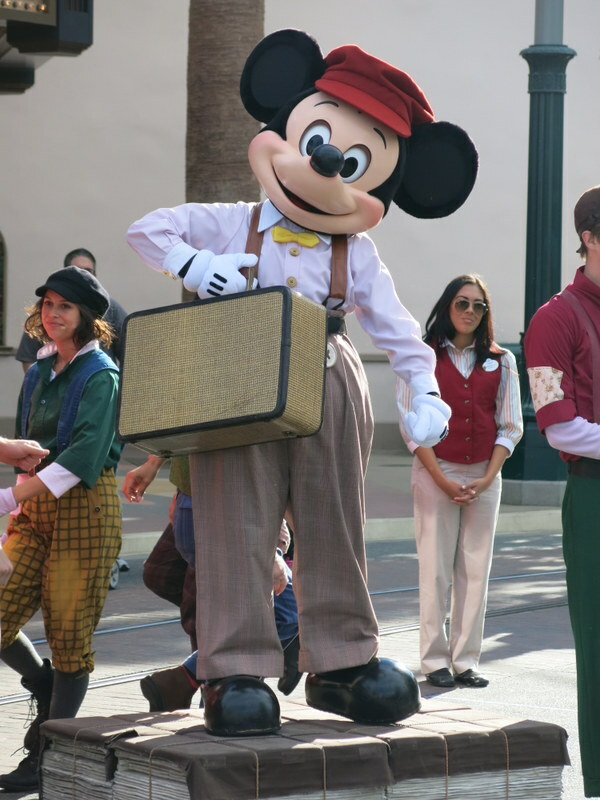 I know, I know… it’s a Disney park. We had both visited the original park much before it had been built, so whole new rides to explore! I was also looking forward as I knew it was more Pixar-centric. So to infinity and beyond! Kate and I got there a little after opening (sleep was still a luxury and being caught up) but it was nice to see that the park was not bursting with people. A lot yeah, but not overwhelming. 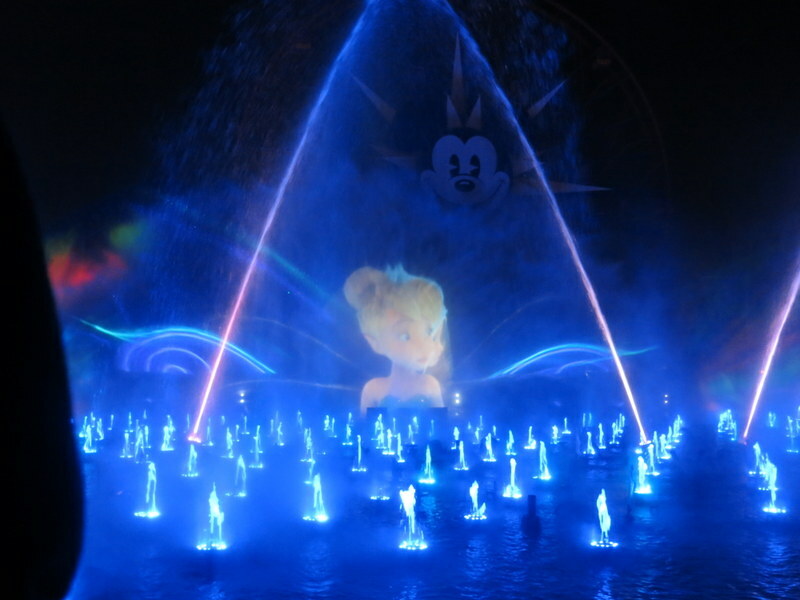 First impressions were that it seemed a bit of a hybrid of other Disney parks, especially Disney Sea in Tokyo, and some of the newer elements of the overseas Disneylands. What the main difference was to me was the rich history and detail missing. Not in a bad way necessarily, but in Disneyland every nook and cranny is filled with small detail of past Disney classics. 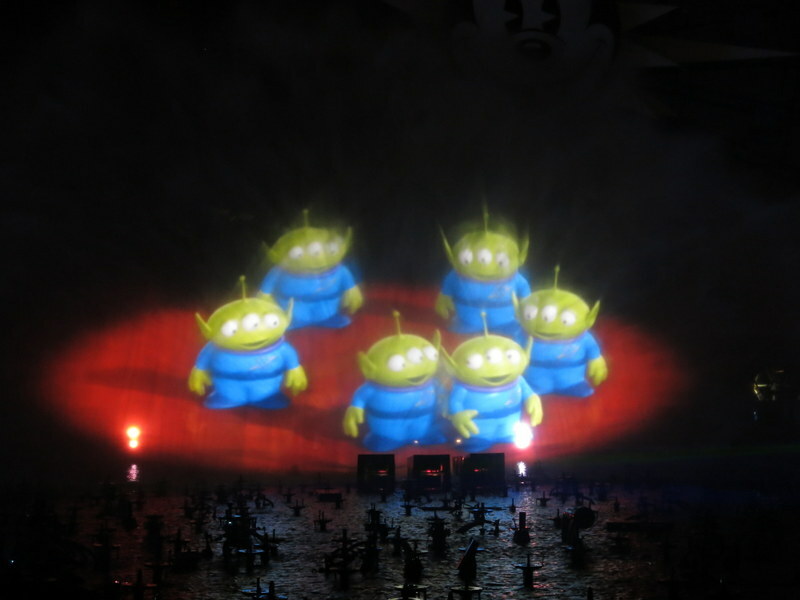 Here it all felt a touch more homogeneous, but it was still undeniably Disney. 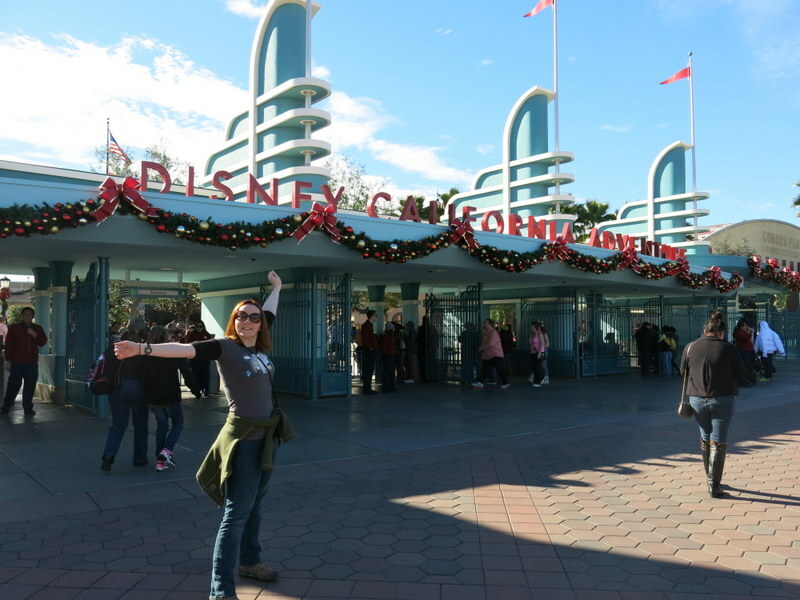 First thing was to get Fastpasses for the Radiator Springs Racers ride, as we knew it was super difficult to get on (with massive wait times all day) and apparently the best ride in the park. Success! Not until 7pm, but if that meant not having to wait 90 minutes to get on, that was fine with us. Next was getting the lay of the land. Alas here also a couple of the key rides were playing up. Must be the holiday season and maintenance time I guess. 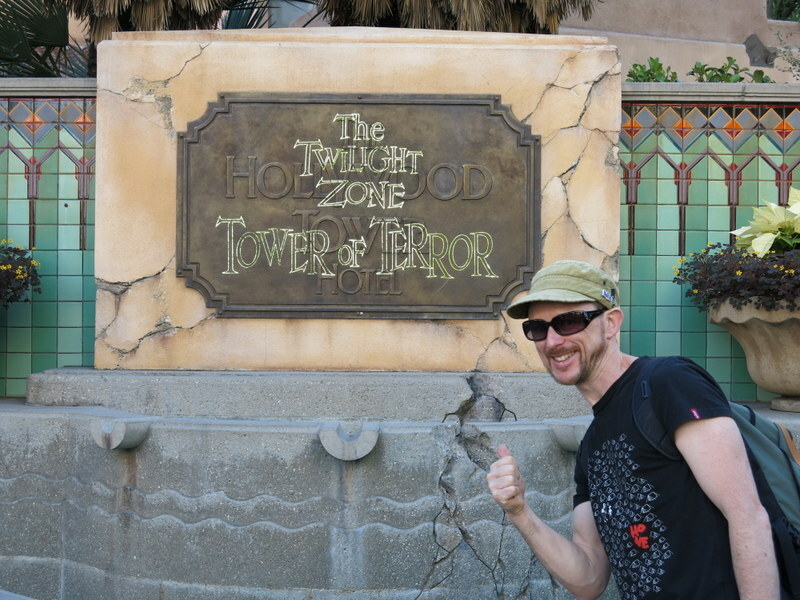 One ride temporarily shut was the Tower of Terror ride (based on The Twilight Zone). Man! The one I was itching to go on. But as luck would have it, the attendant let us know it was due to reopen in a few minutes, so I waited and… bingo! I was in super quick. Kate was totally not up for it, so I flew solo for the thrills. 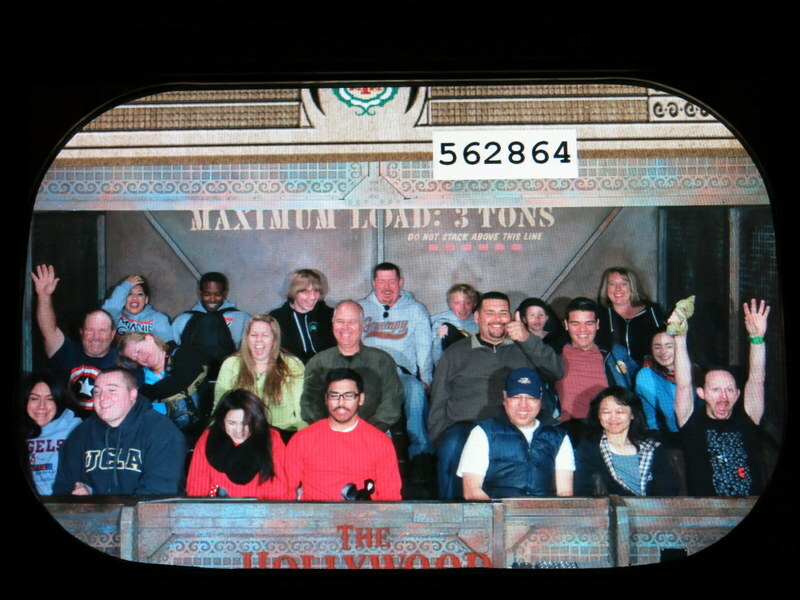 The ride was a riff on a Twilight Zone episode, where basically we got to go up an elevator and then…. drop! Basically the same as at Disney Sea. But still great fun. Nothing toughens you up for turbulent plane rides like theme parks I say. With that done, Kate and I then wandered around, popping to rides and amusements as we wandered. We got a taste of Monsters Inc, Bugs Life, and Radiator Springs. 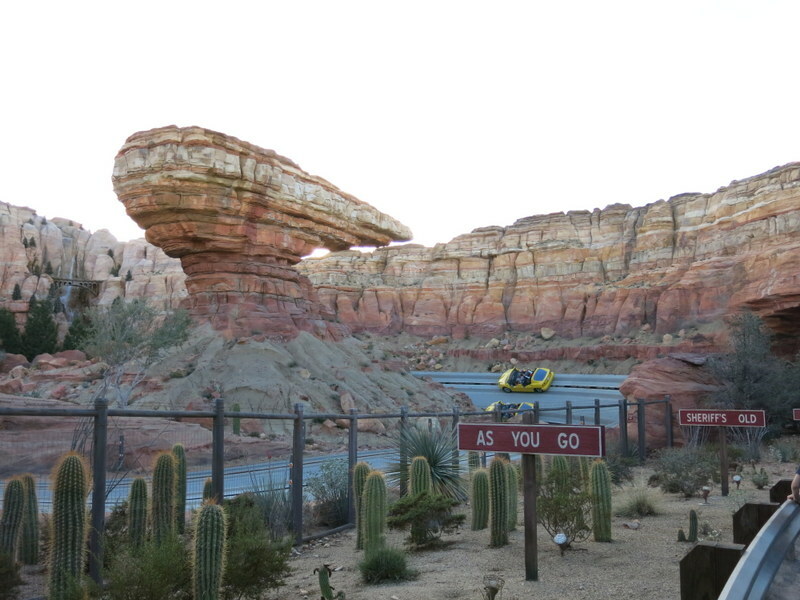 While Cars is one of my least favourite Pixar films, I have to say that this part of the park looks incredible. I imagine my nephew Jake going absolutely nuts here one day. 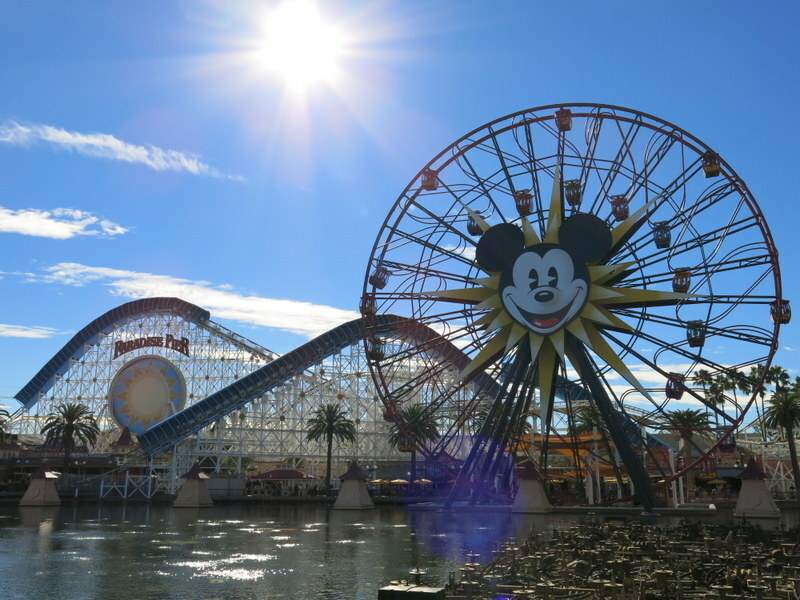 Part of the park is also a waterfront type amusement place, complete with rollercoaster and ferris wheel. 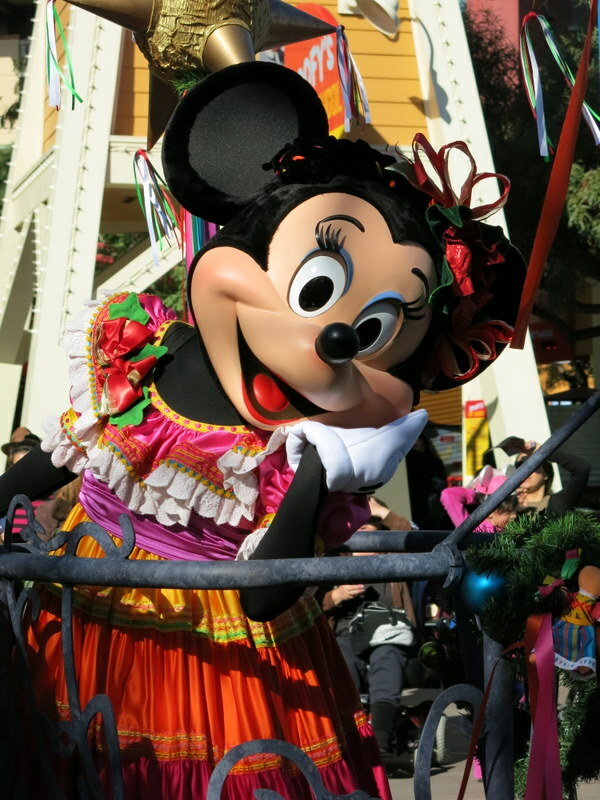 As we were wandering down there we got caught up in some Mexican christmas celebrations which was fun. 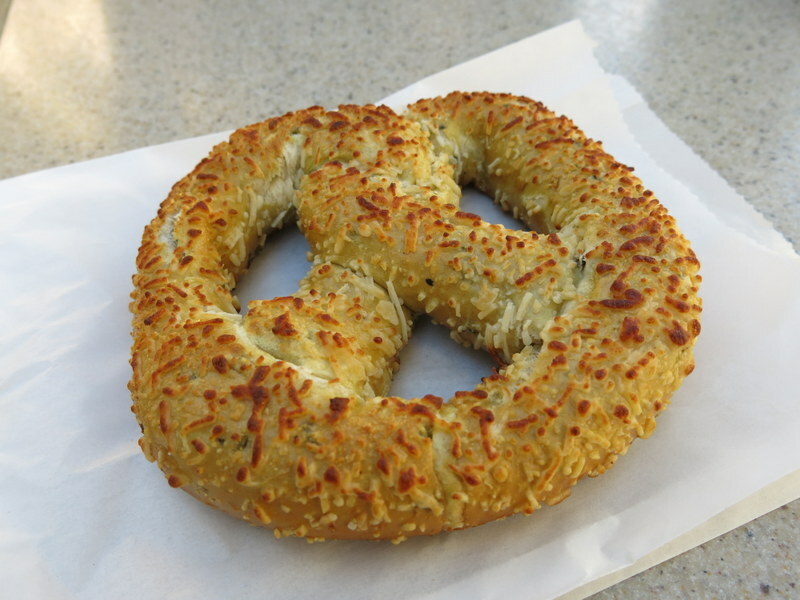 But most importantly it led me to a giant jalapeno cheese filled pretzel. How could I not eat one! Verdict? It was OK. Probably exactly as a giant jalapeno cheese filled pretzel should taste I guess. From there we continued to wander, jumping on rides here and there. That slowly but surely filled the day until dinner, where we had a booking at one of the restaurants in the park. We decided to go with that for two reasons. First of all to hopefully east something that wasn’t park fast food. And secondly it got us a primo spot to view the World of Colour show at the end of the night. Double win. Dinner was at a faux Italian type place. A set menu with a bit of variation, I probably got a touch worried at how busy it was and how ragged the staff were running around. They were lovely, but in reality the dining experience was pretty average. The meals we chose were OK without being great, and they clearly were trying to get people in and out fairly quickly. Oh well. We did get our hands on the special VIP show passes though, so one out of two ain’t bad. 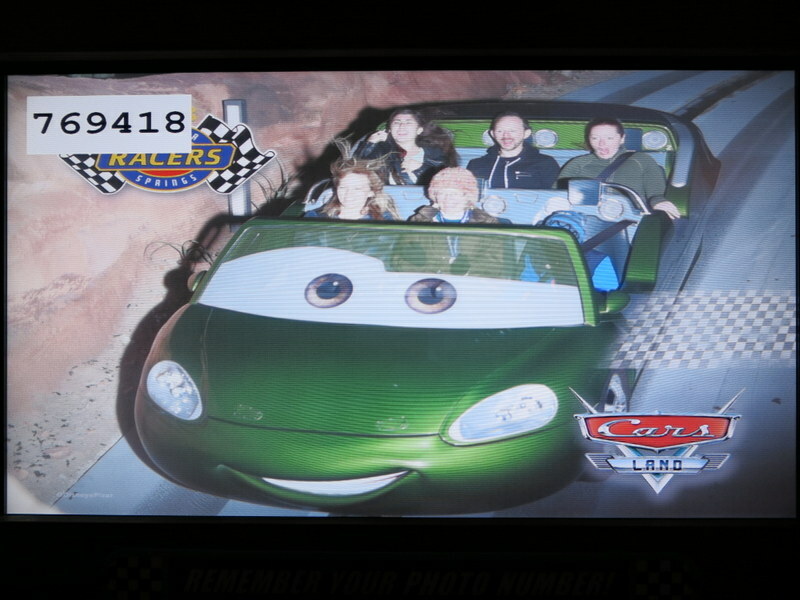 The speed of the meal did help one main thing though… we could get on to Radiator Springs Racers before the nighttime show! So off we ran, into the Fastpass section, and past all the suckers who had not done the same as us. 10 minutes wait instead of an hour? Ha! 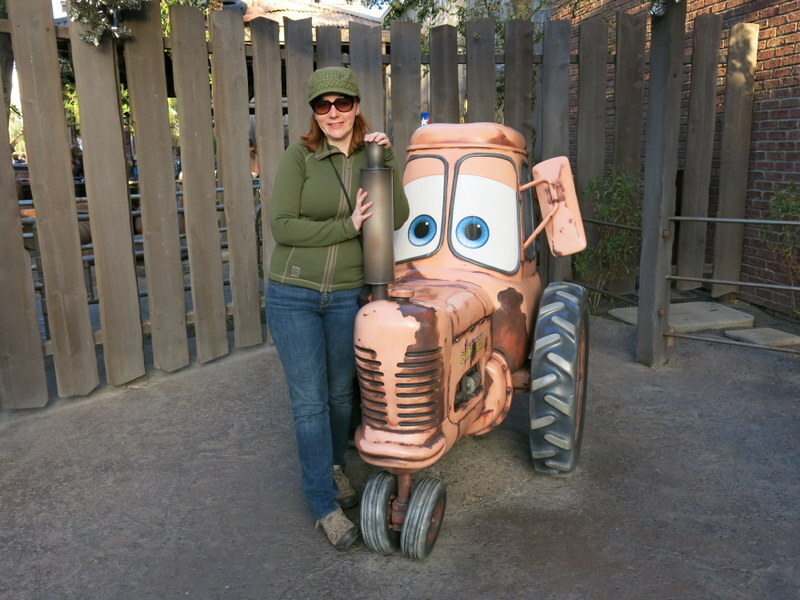 In we jumped to a sporty Cars-type vehicle, and off we went through Radiator Springs. So how was it? Worth the hype? Oh yeah. 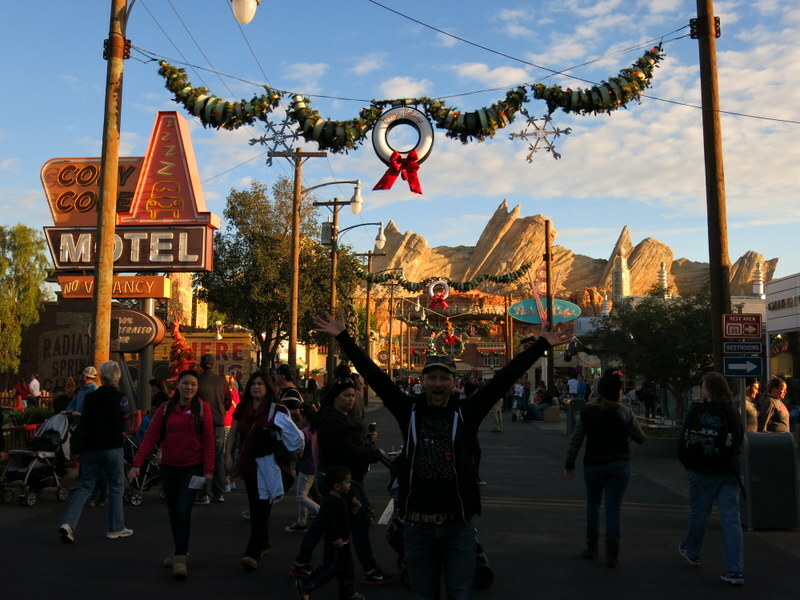 The first half is cool, going through a replica Radiator Springs, meeting all the characters. But then you bump into a fellow car load of park goers and the race is on! Suddenly our cars start a race around the canyons at full tilt, way quicker than I was expecting. 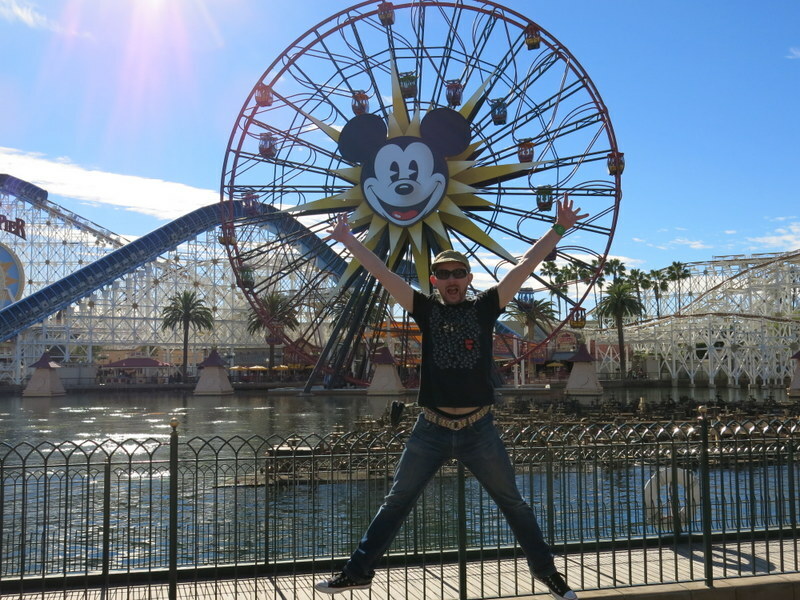 So much fun and best ride in the park without doubt. Full of adreneline, we went to get settled in for the night show. 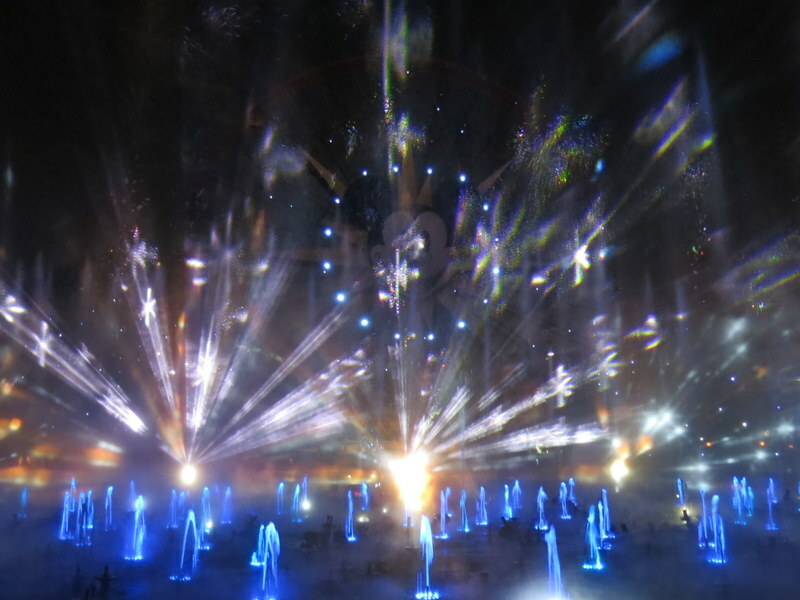 Taking place on the water in the pier section of the park, it was a holiday themed water spectacular, with projections onto giant water walls. We had a spot right near the waterfront which was perfect. But how was the show? It was pretty cool. Not the greatest thing ever, maybe a touch samey as it lacked any real characters like the Disney Sea show, but we had to do it so glad we had a great spot for it. That brought the night to a close. A casual wander back to the hotel and some mundane chores later (washing has to be done between all this theme park and casino action) and it was time to fall in a heap. 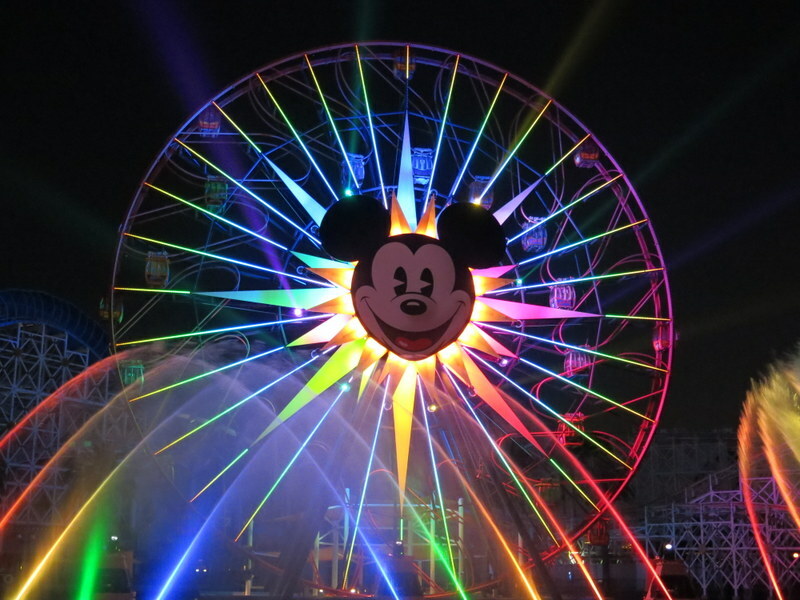 Two more days of Disney to come (with some added bonus tomorrow night!). Looking great. 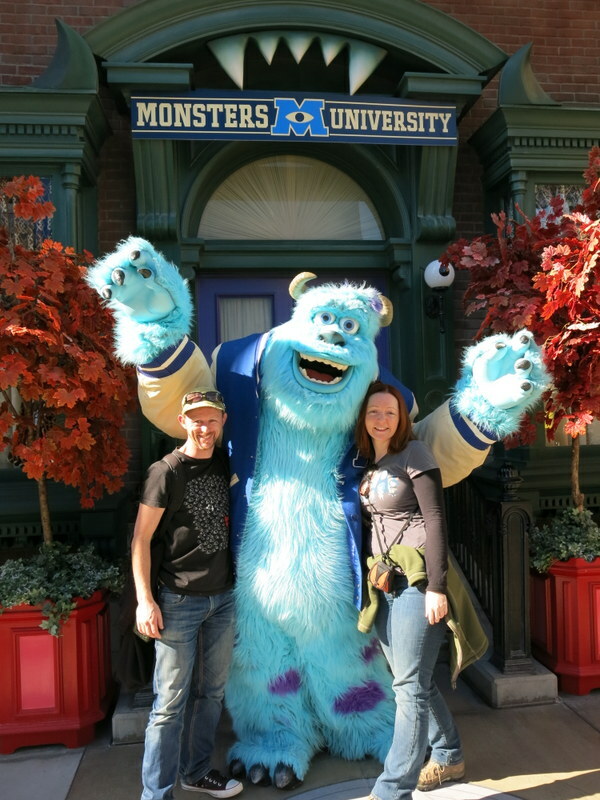 3 things of note, Mia wants Kate’s tee shirt, she didn’t think they got Flynn Rider’s nose right and she is super jealous that you got to cuddle Sully!